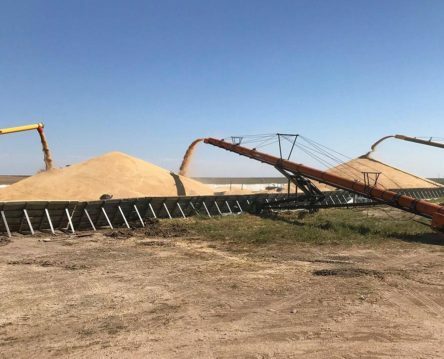 With the volatility in today’s markets, now— more than ever— producers like you need to have grain marketing plans in place. Skyland Grain can help you develop a marketing plan in order to minimize risk and enhance profitability. Need Marketing for Livestock or Energy? We also have a licensed broker on staff to take care of any other marketing needs that you have, including livestock and energy. For questions about our grain marketing services, please contact one of the below staff members. Find cash grain bids by location and type.